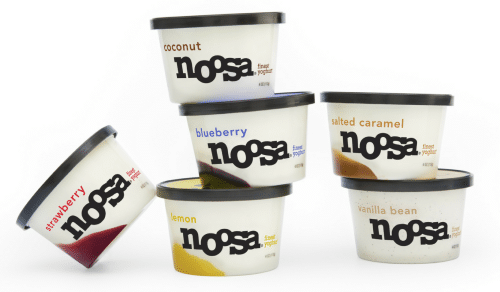 The one I wanted to highlight today is the Noosa Yoghurt Cups. If selected, you will receive a voucher for a FREE noosa 4 oz lil’ tub (Value $1.22)! Tip: Make sure your profile is complete and you connect your social networks.